Shade Net .shade sail. safety net. fence screen /wind screen net .balcony net. olive net . anti-bird net. anti-hail net. 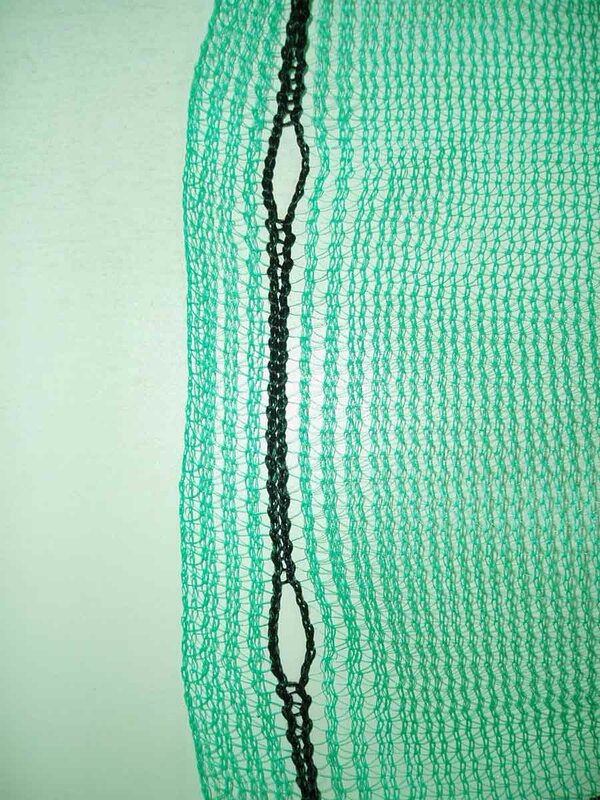 anti-animal net. anti-insect net. aluminum shhade net. bale net wrap. tree tie. ground cover/Weed Mat. 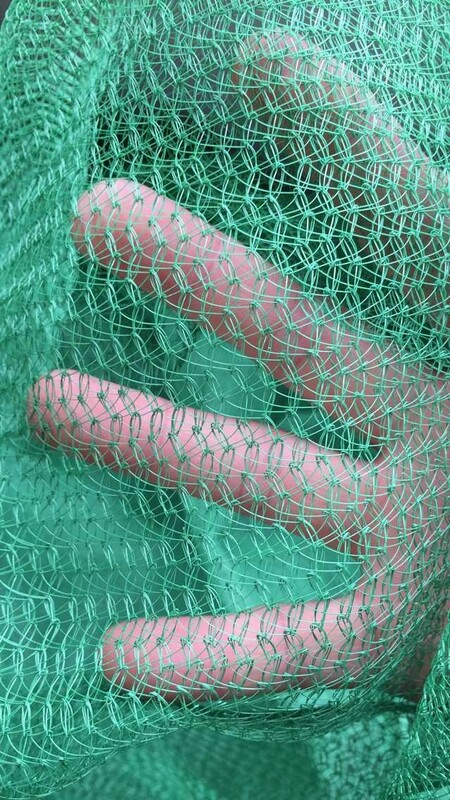 fishing net. 2.how many years guaratee about your products? 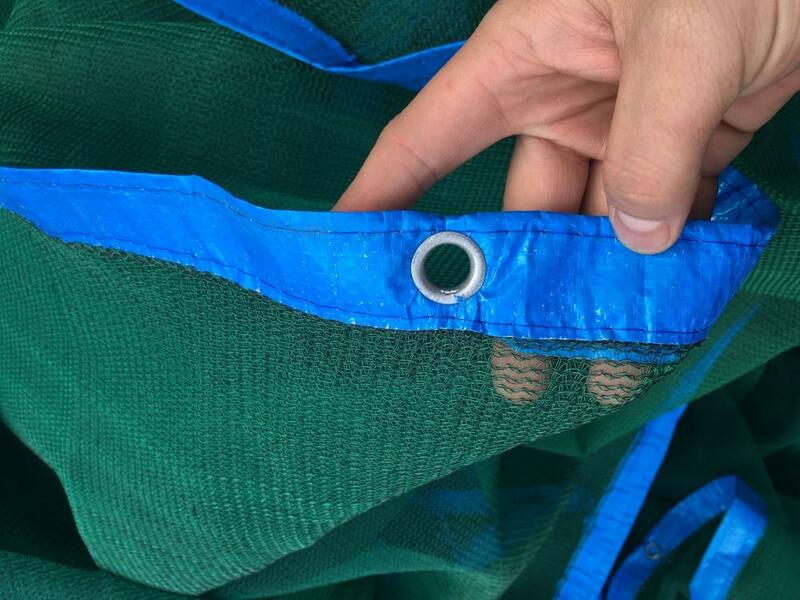 Using 100% virgin HDPE adding UV,which can extend age of the nets for 3-10years. 3.Can you supply a sample? Usually we accept T/T, we also accept L/C. 5.Why we choose your products? Our price is more competitive, we are not trading company, we are directly production factory, welcome to visit our fctory. Customers feedback and trust is the aim of our company, most of the clients becom our highly efficient, long-term partener! Looking for ideal Low Price Scaffolding Net Manufacturer & supplier ? We have a wide selection at great prices to help you get creative. 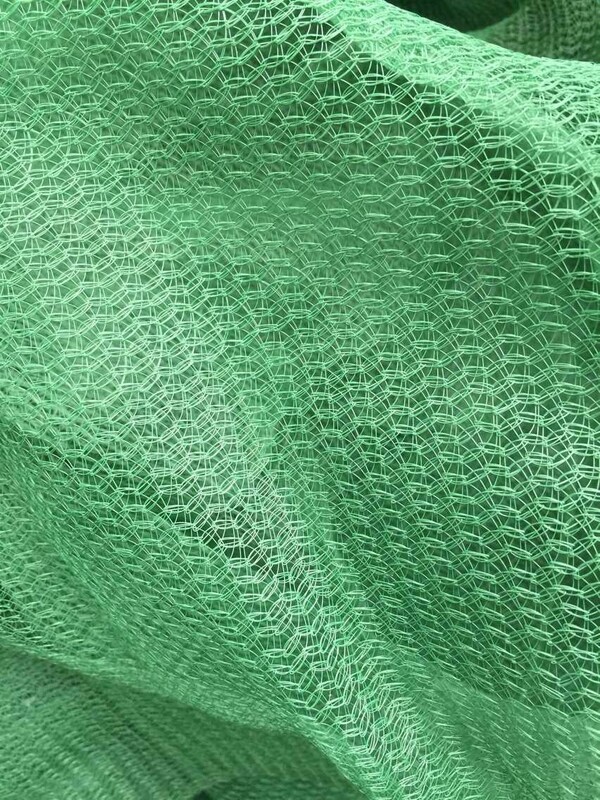 All the Scaffolding Net Debris Netting are quality guaranteed. 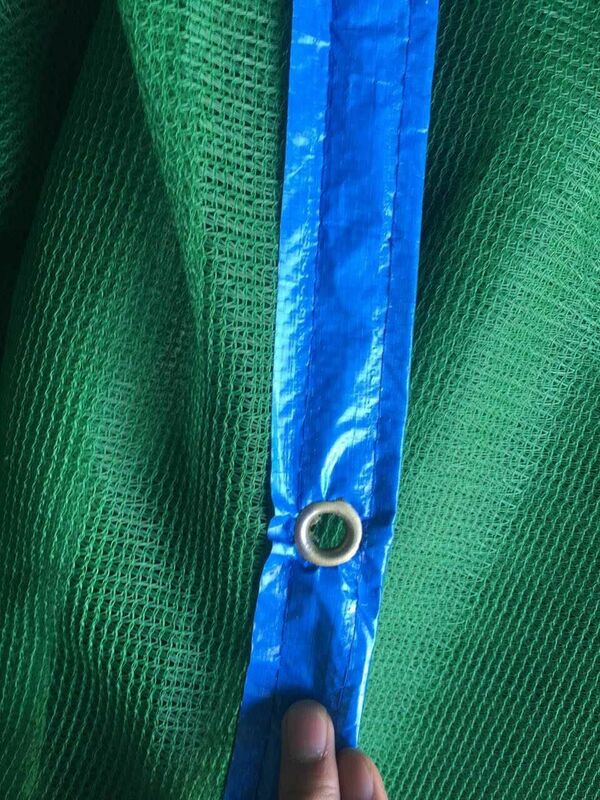 We are China Origin Factory of Wind Shade Scaffolding Net. If you have any question, please feel free to contact us.